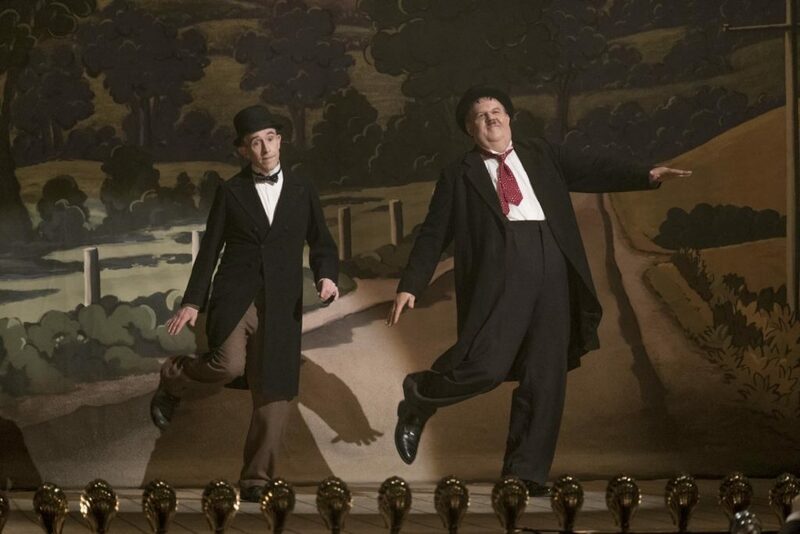 John C. Reilly and Steve Coogan give huggable performances in this charming story of classic comedy team Laurel and Hardy. Comedy is often a reflection of the time. What was once funny, might not be now. What was once fair game, might now be off limits. This morning I woke up and read a profile of 1980s comedian Andrew Dice Clay. The New York Times story by Jessica Shaw is the product of a lengthy interview with Clay in his home. She asks whether society needs him. The answer is charged and just a bit sad. While he has made something of a comeback with his work in last year’s “A Star is Born,” his old brand of comedy, driven by an arguably racist and sexiest alter ego, is a relic of a former time. There is a long handheld sequence that begins “Stan & Ollie.” It’s 1937, the two comedy greats make their way from their dressing rooms to the set of their latest picture, “Way Out West.” Oliver Hardy (John C. Reilly) and Stan Laurel (Steve Coogan) mosey along the backlot of the studio talking with one another and politely greeting fellow actors and crew along the way. We’ve seen this kind of thing before, with one of the best examples the opening sequence from Robert Altman’s pitch perfect and tension laden “The Player.” This time, however, as Coogan and Reilly in character make this familiar walk, there is a subtle feeling of melancholy. Laurel and Hardy are two actors at the top of their games, but they have nowhere to go except down. Coogan and Reilly inhabit their characters perfectly. After recreating an amusing dance scene from “Way Out West,” complete with use of rear projection, the events pick up 16 years later. 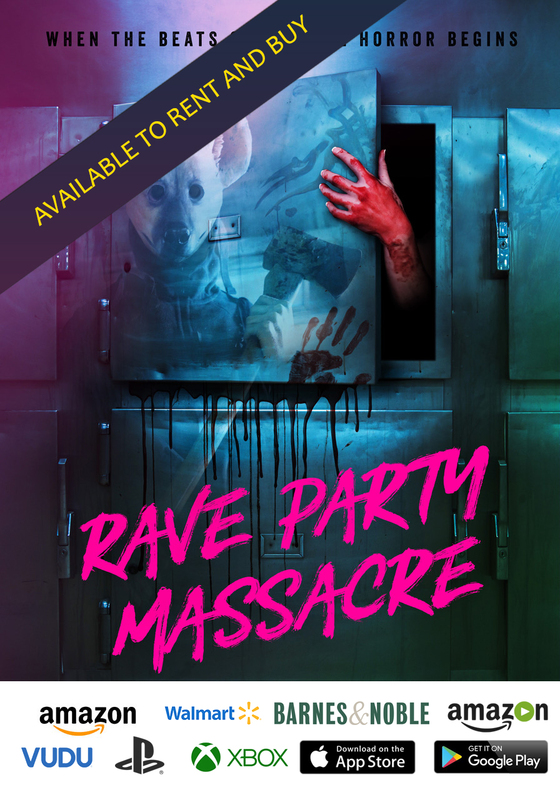 Stan has booked them a tour in England, while they prepare for a new movie to be shot there. 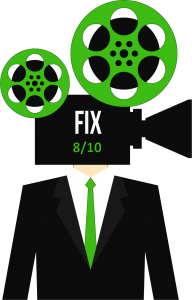 The possible film is a comedy version of the Robin Hood story, and Stan’s rewriting the script with the assistance of his corpulent partner Oliver. The years haven’t been good to the Vaudevillian veterans. Oliver has gained weight, and his ability to perform slapstick has waned. But the show must go on. As the tour progresses, the stars of stage and screen, who once packed theaters, now play to smaller audiences in lesser houses. It’s disheartening, but they are still committed to the material, even innovating as they move from town to town. And they are concerned that when their wives arrive, the women won’t approve of the relatively low-rent tour. Can they find the old magic again and charm audiences? 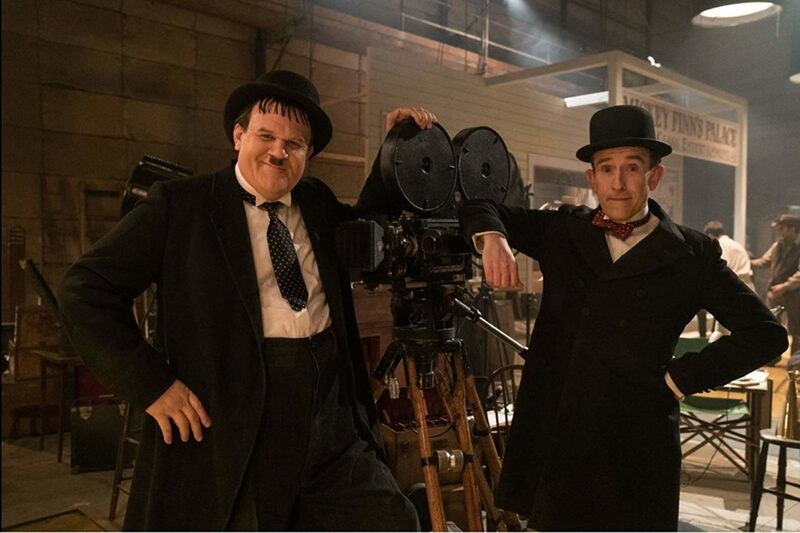 One thing is for sure, Coogan and Reilly charm viewers as they perfectly recreate Laurel and Hardy comedy bits and gags. And the knowing narrative, penned by “Philomena” scribe Jeff Pope, aptly complements the performances. 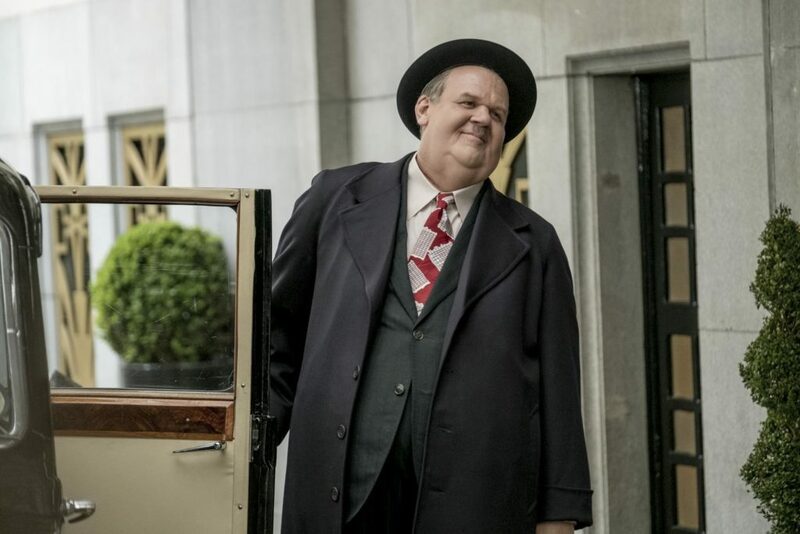 The sadness of the situation can be read on the actors’ faces, even on Reilly, who is wearing an amazing amount of prosthetics morphing him into Oliver Hardy. 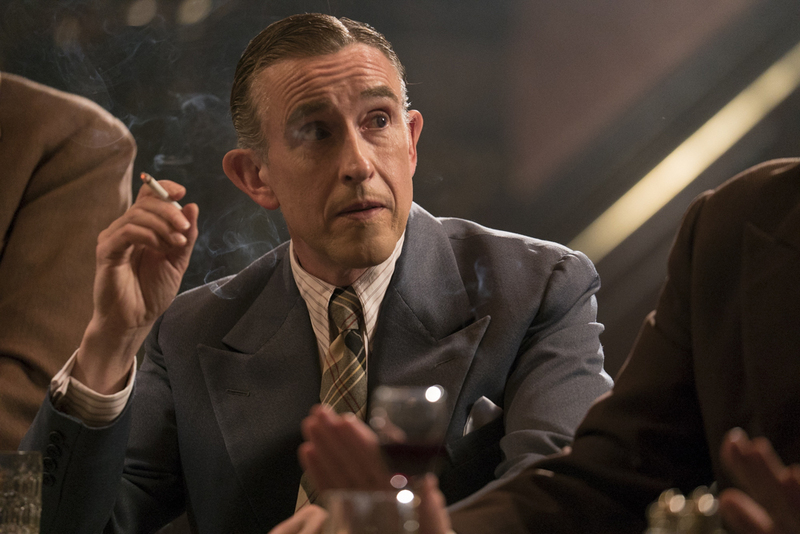 Coogan, who made the jump from comedy to more serious roles years ago, once again impresses. His expressions are telling of the inner anguish Stan Laurel had to be experiencing, as his career spiraled downward. Shirley Henderson and Nina Arianda play knowing and protective wives. Nothing gets passed them, as they navigate the waning careers of their talented husbands. 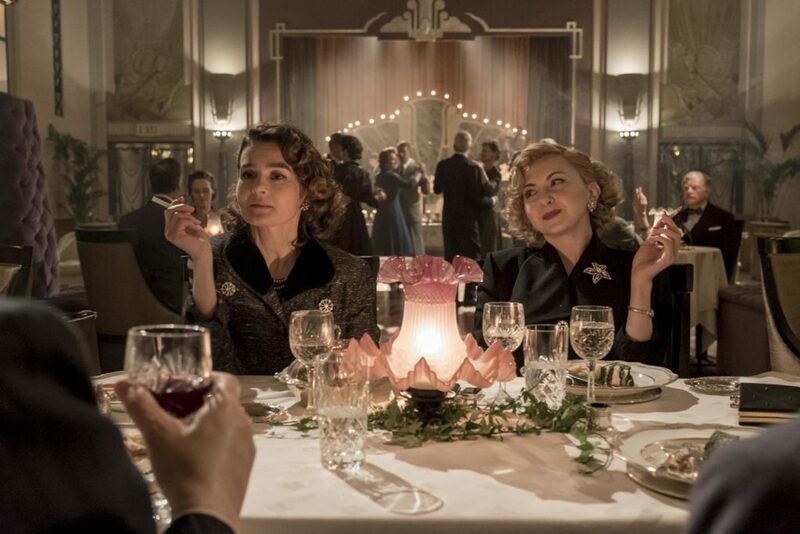 And when the wives do arrive, the movie gets a marvelous boost from actresses Shirley Henderson as Lucille Hardy and Nina Arianda as Ida Kitaeva Laurel. Like the relationship crafted by the uncanny Coogan and Reilly that makes us really love them in the roles, Henderson and Arianda are a tricky combination of attitude and tenderness. The entire production here is so sincere and well-made that it’s hard not to like. There’s real chemistry between the four central performers, which draws us into their plight. Even under loads of prosthetics, Reilly emotes. 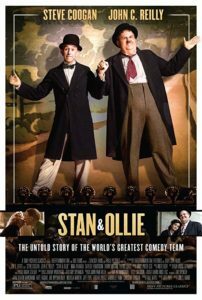 Heart-warming and sad, “Stan & Ollie” is about friendship and how Hollywood turned their backs on one of the seminal comedy acts of all time. And regardless of the passage of years, Laurel and Hardy’s brand of comedy endures. Some things are just funny forever. Reflecting back on comedian Andrew Dice Clay, I listened to some of his standup from the 1980s. Purposely insensitive and offensive, some routines shouldn’t be revived. One wonders whether we’ve progressed enough. But turning our backs on the past stars without giving them a chance to evolve is unforgivable. Just watch one of Clay’s terribly homophobic rants from the ‘80s. There are people of all stripes clapping and laughing gleefully in the audience. We bear responsibility for the rise of such talent, and it is up to audiences to help these past stars find a new way to make us laugh again. Atonement for us all. The way back matters and like the legacy of Laurel and Hardy those laughs endure.